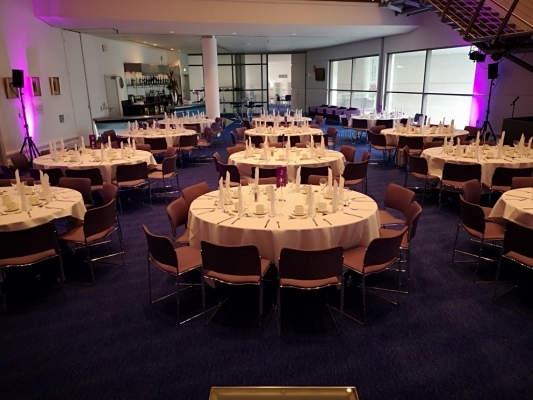 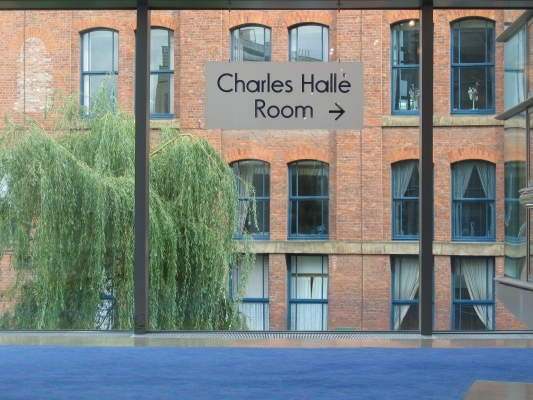 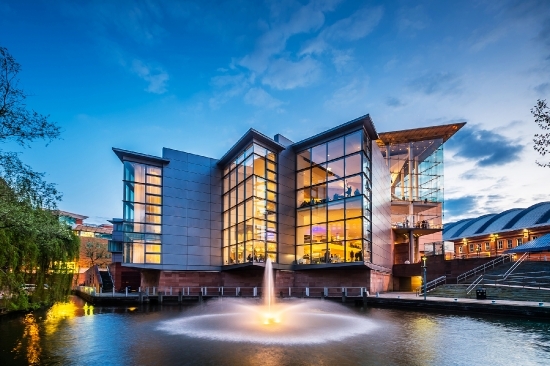 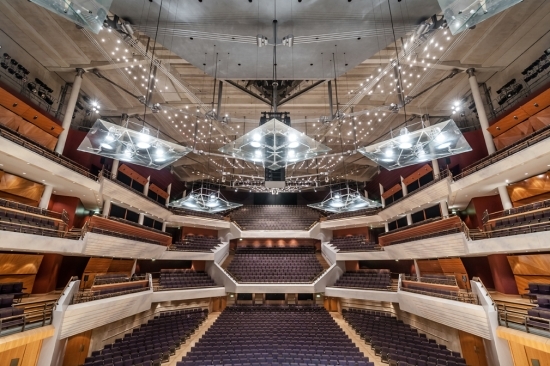 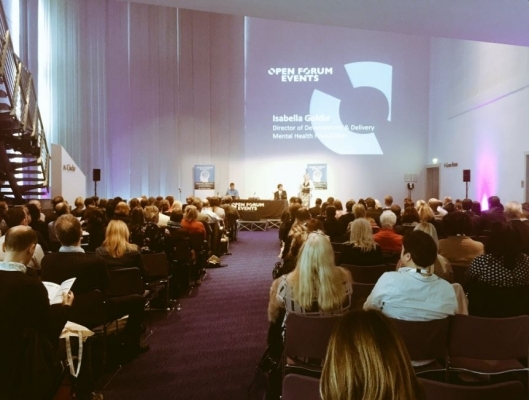 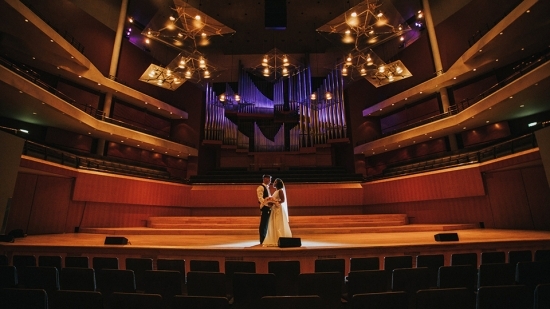 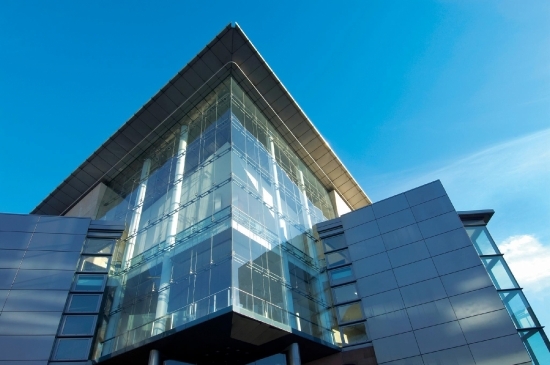 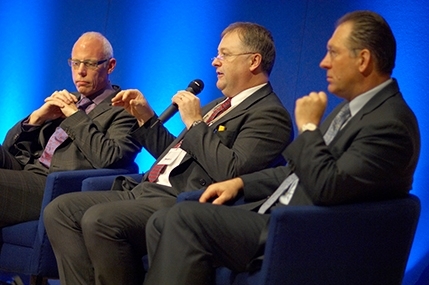 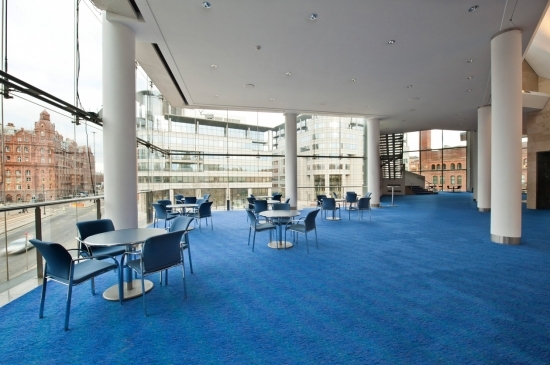 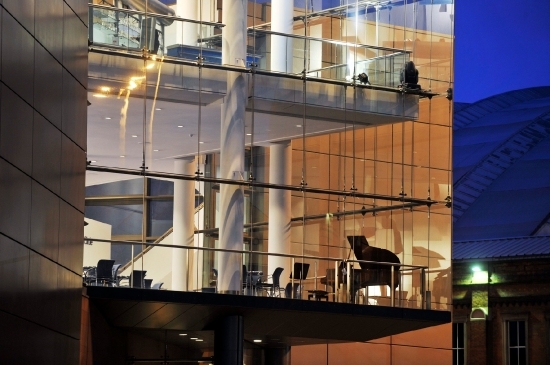 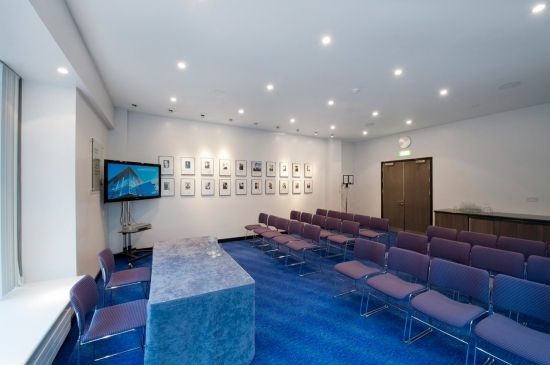 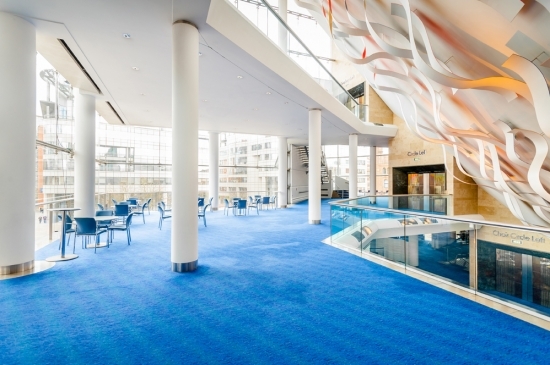 The Bridgewater Hall provides a unique and exciting environment for conferences and events, with space to accommodate up to 1800 delegates. 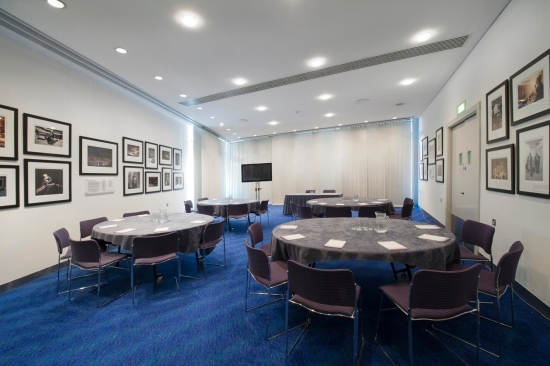 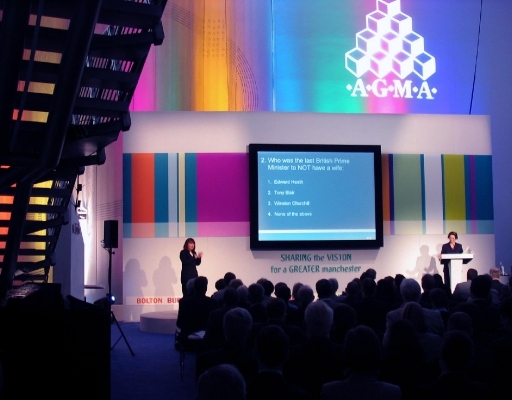 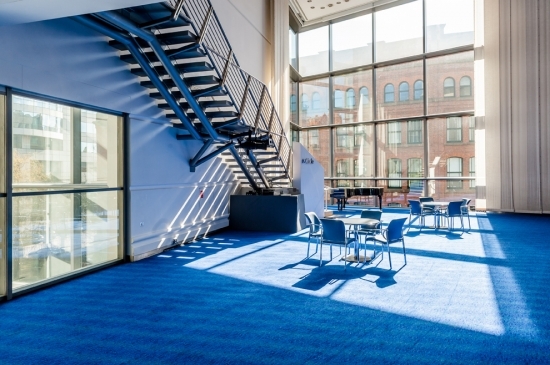 With superb facilities and in-house teams boasting a wealth of expertise in running events on all scales, all the support you need is available in-house, and the Conference and Events team will work with you from initial enquiry until event completion to ensure your ideas and inspiration come to life in this special space. 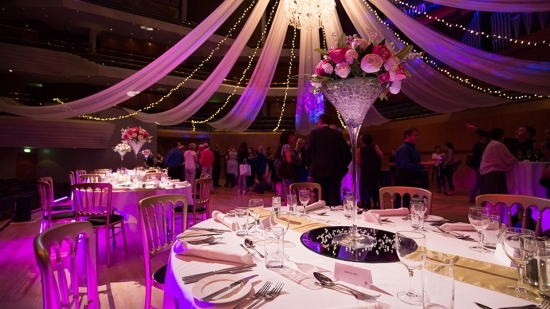 Bespoke celebration cakes for all occasions, unique to you and your requirements.